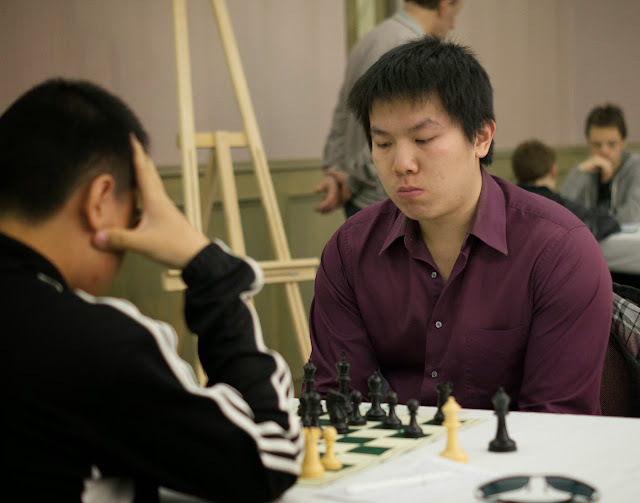 The major Ontario chess championship was held in Toronto during the Victoria weekend. IM Bindi Cheng won the Open section. The CFC Newsletters magazine featured an article in the May issue.